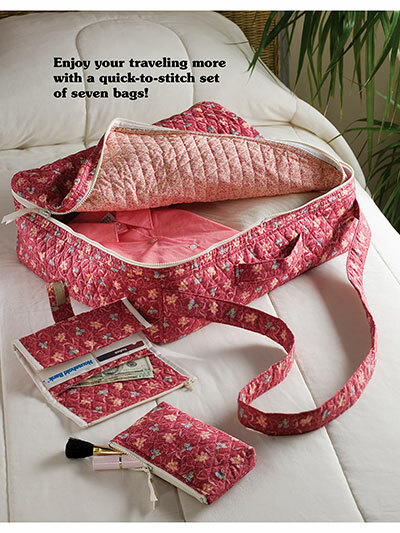 Easy to make travel bag patterns! We are all on the go! And we always need the the right size bag to help us get where we are going! 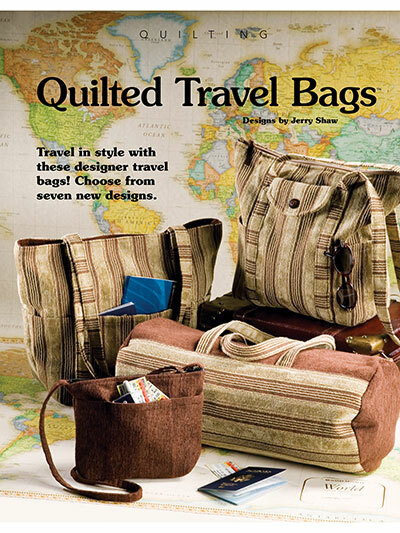 This book has 48 pages of detailed instructions for seven travel bags in a variety of sizes to fit your needs. These bags would make great gifts!